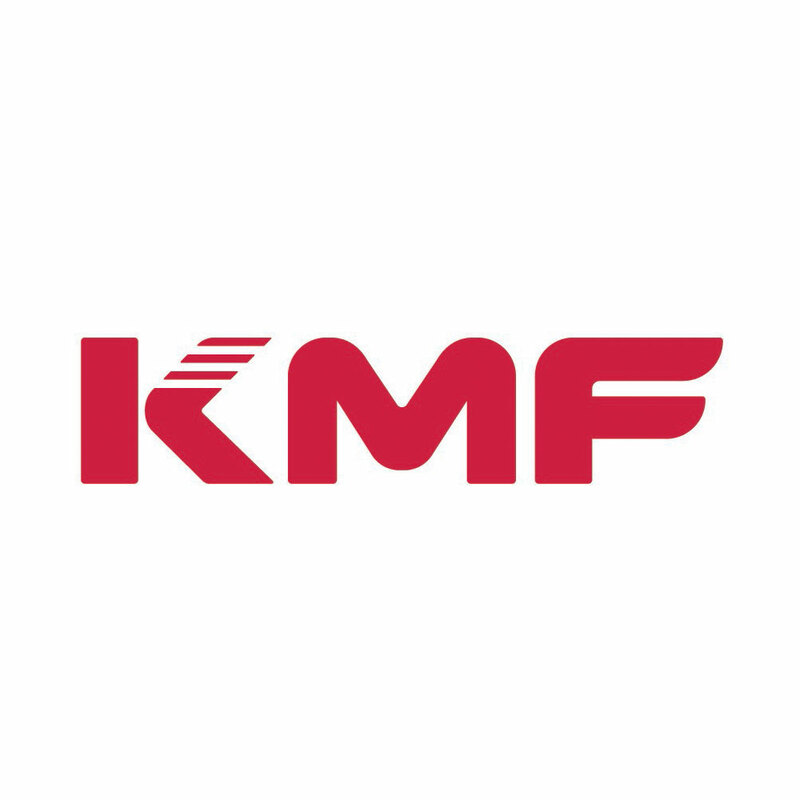 KMF Precision Sheet Metal are a precision engineering group with 500 employees, including 42 apprentices. 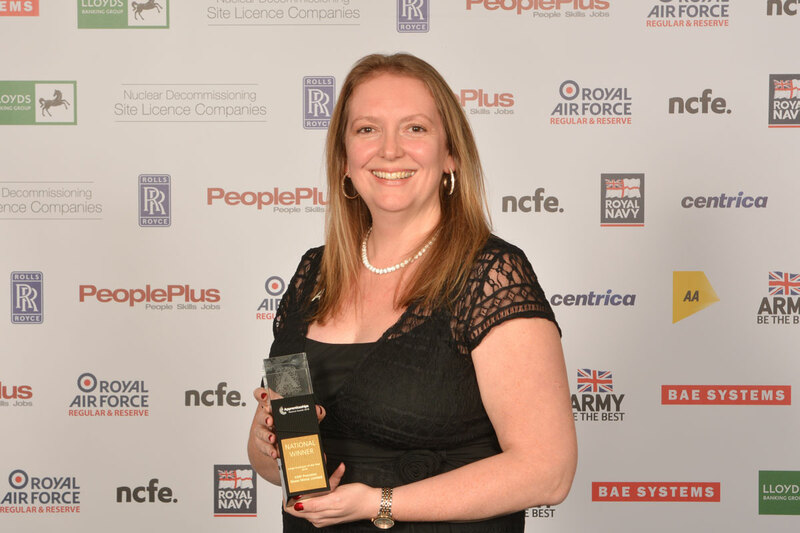 Its apprenticeship programme is essential in training the next generation of technology-led engineering specialists and is a major strategy within its recruitment plan. Apprentices have significantly improved staff retention and increased productivity by delivering innovation and energy to all departments. 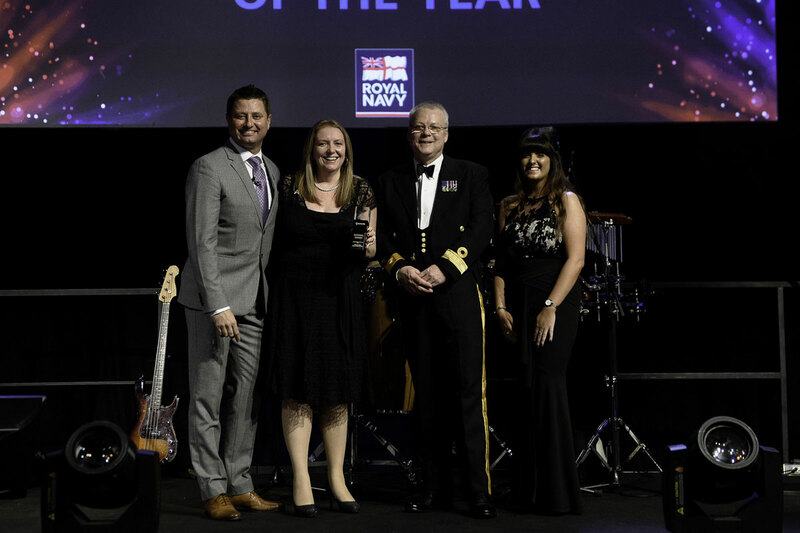 It has an innovative approach to apprentice recruitment and STEM encouragement, which includes community engagement, reaching over 5000 students and investing £150,000+ annually. Apprentices are encouraged to progress to Degree Apprenticeships and enter other areas of the business where their fresh outlook and exceptional knowledge strengthens current operations. 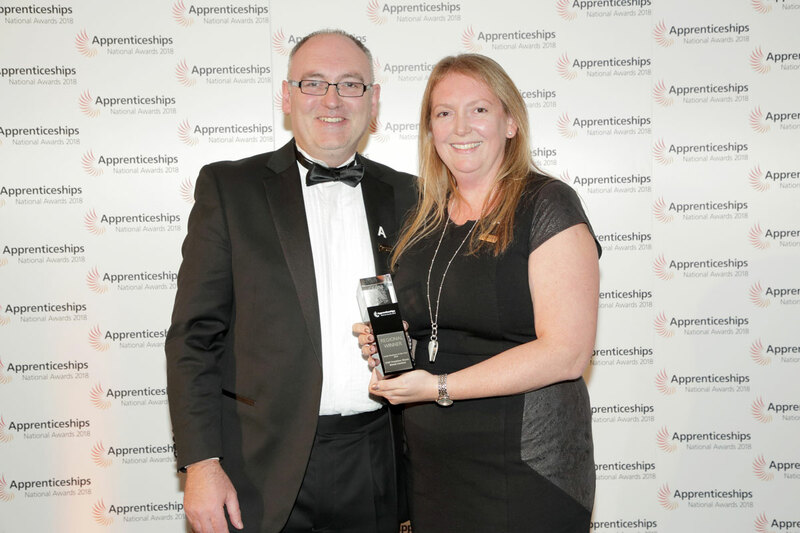 "Being recognised by the National Apprenticeship Service is a great achievement that provides a real sense of accomplishment.